Every one needs a Christian home. You can be a Christian but not have a Christian home. A Christian home means that the members of the home have submitted to Christ and the home is following God’s design and order. Every one needs a church home. It is important that every Christian has a Bible-preaching, Bible-believing church. I hope that you have such a body of believers in your life through which you can serve God. Our prayer is that Friendship Baptist Church can be a blessing to you and your family. 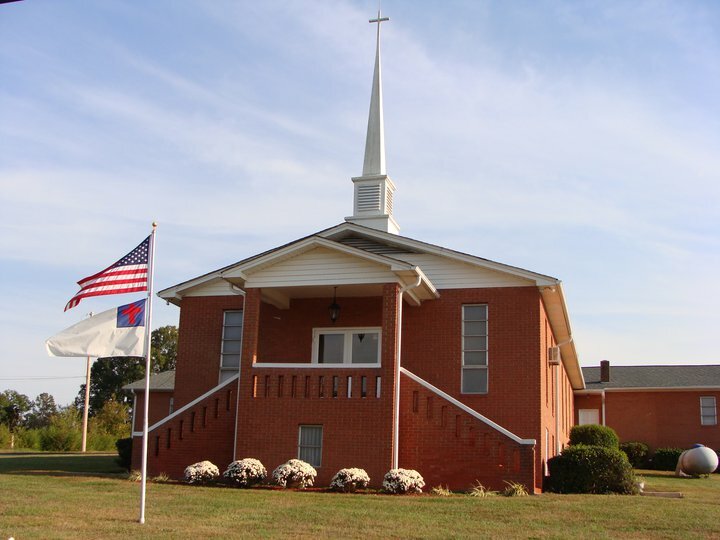 If you are in such of a church home, we invite you to attend and be part of what God is doing in Stanly County, NC!